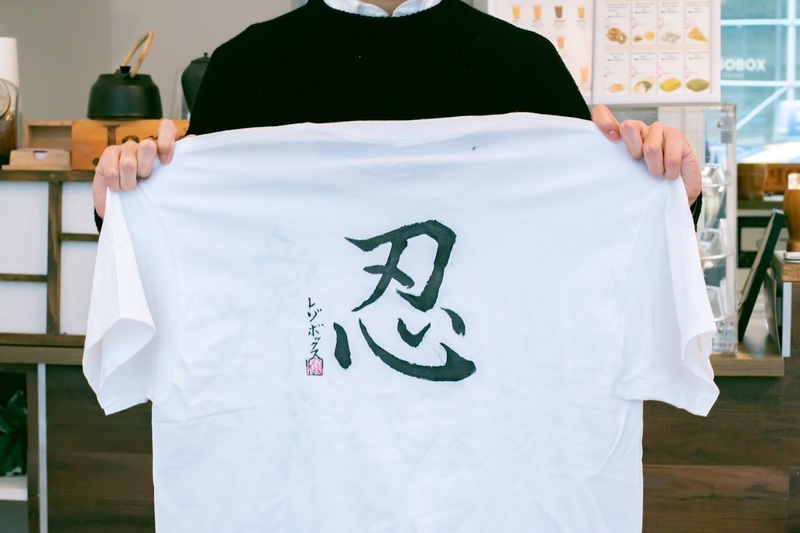 In this class, students learn to write a Japanese character, and then they create their own T-shirt displaying that character in their own writing. Japanese characters are ideograms which represent a whole concept or idea. 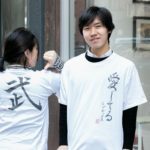 This class teaches students how to write a Japanese character, exposing them to a whole new way of expressing themselves. 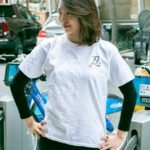 Students identify a character they would like to learn, we teach them how to write it, and in the end they use fabric ink to illustrate it on a T-shirt. 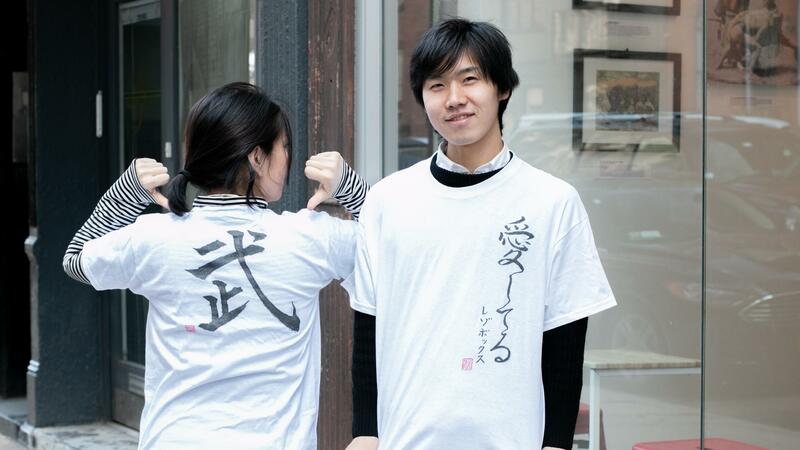 You can also learn how to write your name (or friend’s name) in Japanese and add it to your T-shirt. Each student leaves with a memorable, one-of-a-kind keepsake. This class draws together many different elements. 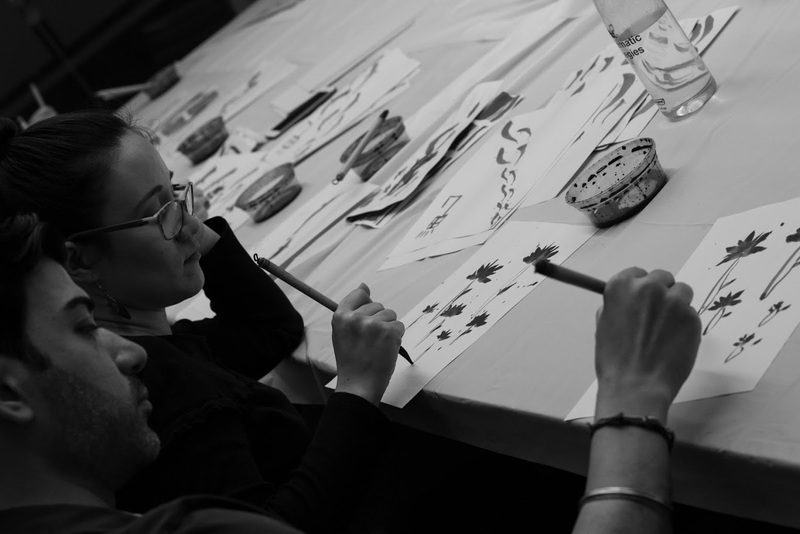 It combines language and calligraphy, but it’s also artistic and expressive. 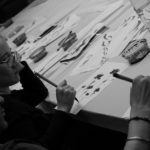 It gives students the opportunity to ask themselves the philosophical question: “Which word do I want to use to express myself?” This class is a place for students to explore their philosophical and artistic minds through Japanese language and calligraphy.